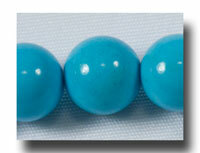 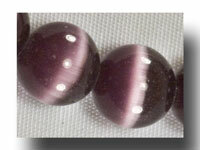 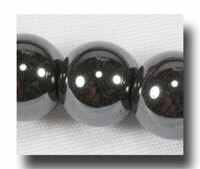 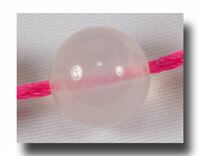 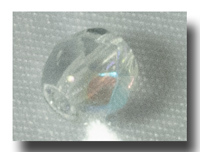 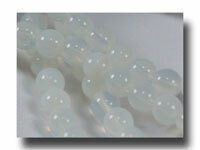 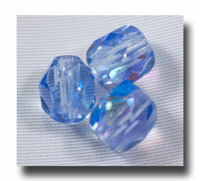 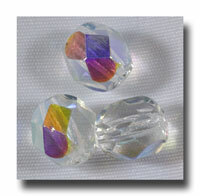 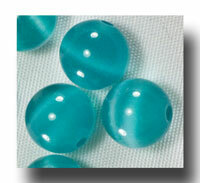 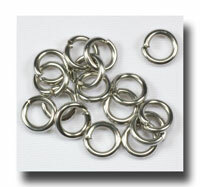 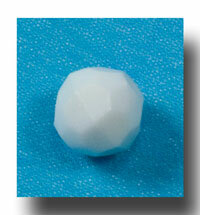 Beautiful milky or opalescent white glass beads in the 6mm size. 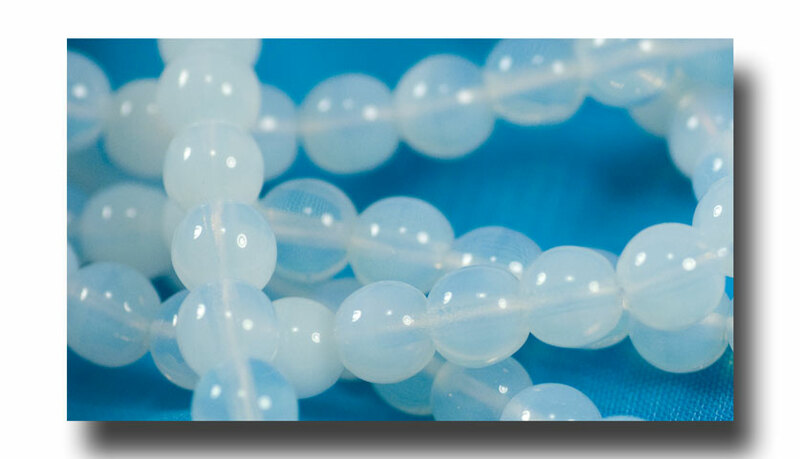 Smooth and comfortable for prayer. 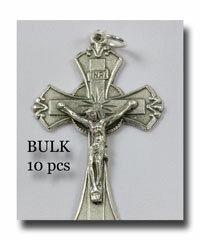 A great size for most hands. 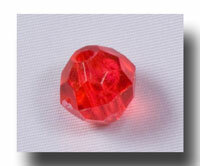 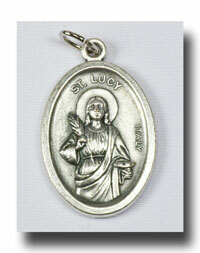 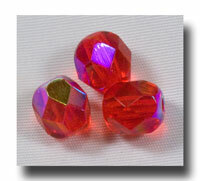 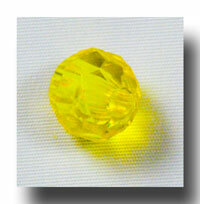 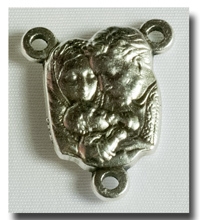 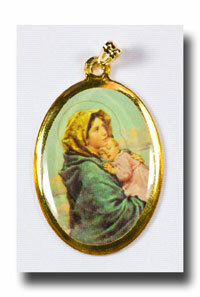 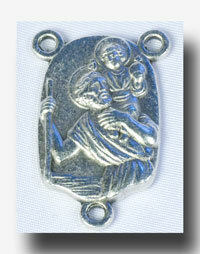 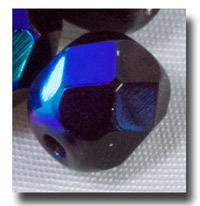 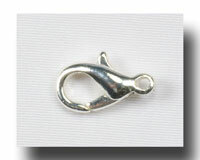 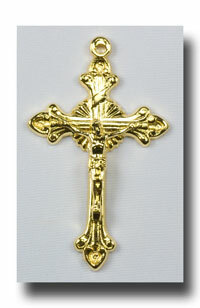 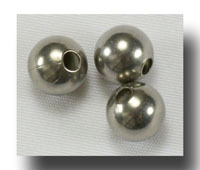 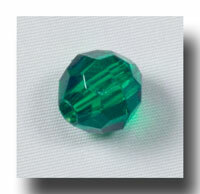 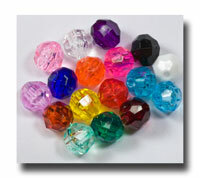 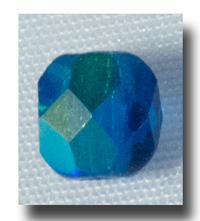 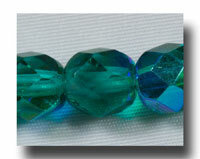 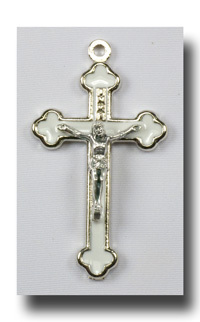 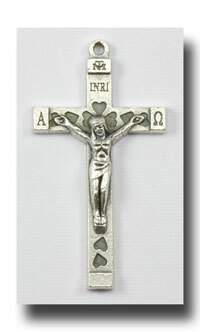 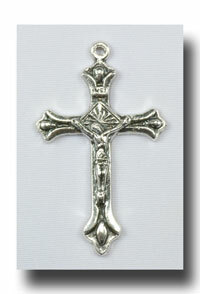 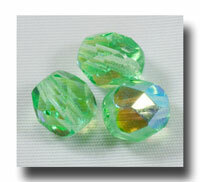 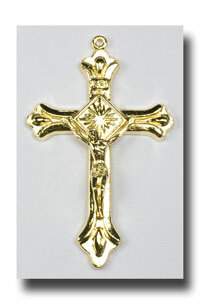 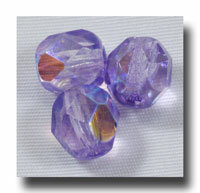 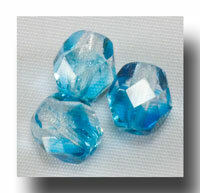 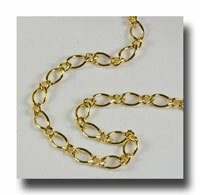 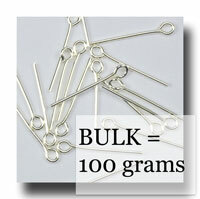 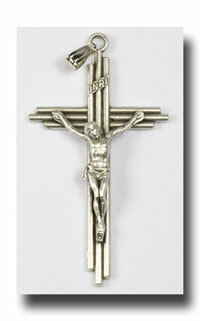 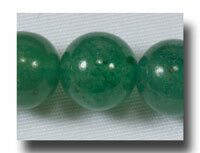 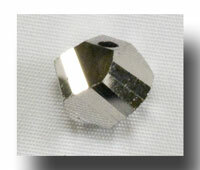 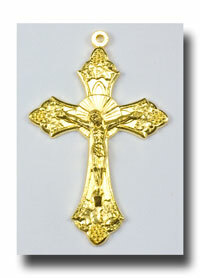 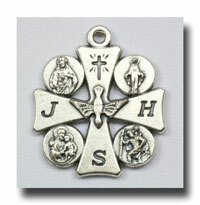 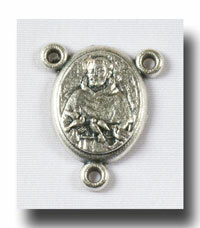 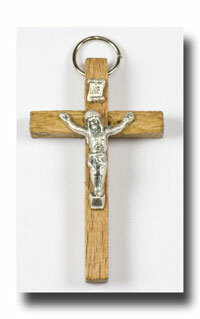 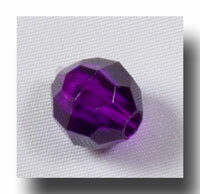 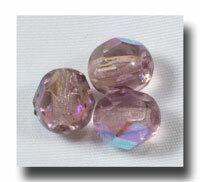 This colour qualifies for the June birthstone and makes a perfect bead for First Communion and Confirmation rosaries too.